Avis de recrutement : An exciting opportunity is available with Virgin Australia and you are invited to express your interest in ATR Turbo-prop First Officer positions based in Australia. 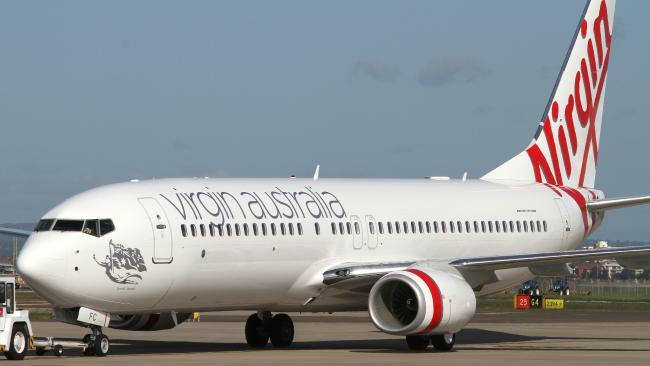 An exciting opportunity is available with Virgin Australia and you are invited to express your interest in ATR Turbo-prop First Officer positions based in Australia. Accueil » Offres » Avis de recrutement » An exciting opportunity is available with Virgin Australia and you are invited to express your interest in ATR Turbo-prop First Officer positions based in Australia. Opportunities currently exist for East Coast based ATR First Officers with the required experience and qualifications outlined below.